As part of the trade talks between Brussels and Washington, the European Commission’s directorate-general in charge of the digital agenda (CONNECT) and the US’s National Institute of Standards and Technology, agreed to hold a meeting this semester, according to a progress report published on Wednesday. 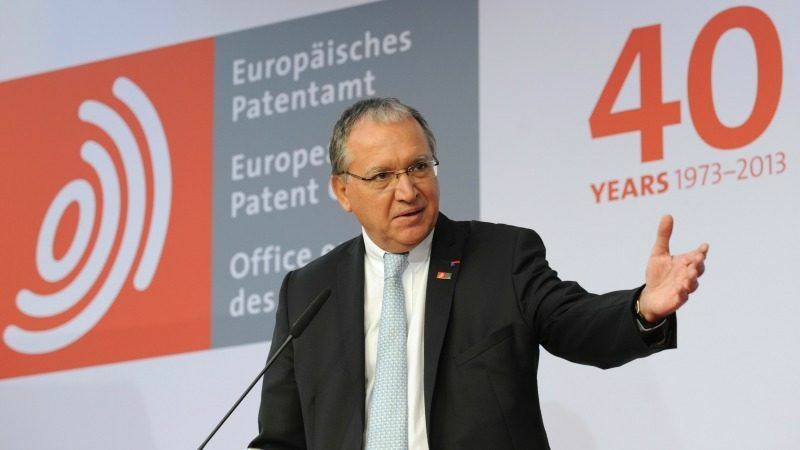 As a signal of this close cooperation, the EU is willing to take into account standards and technical specifications developed by US organisations in the development of its own standards and certifications. 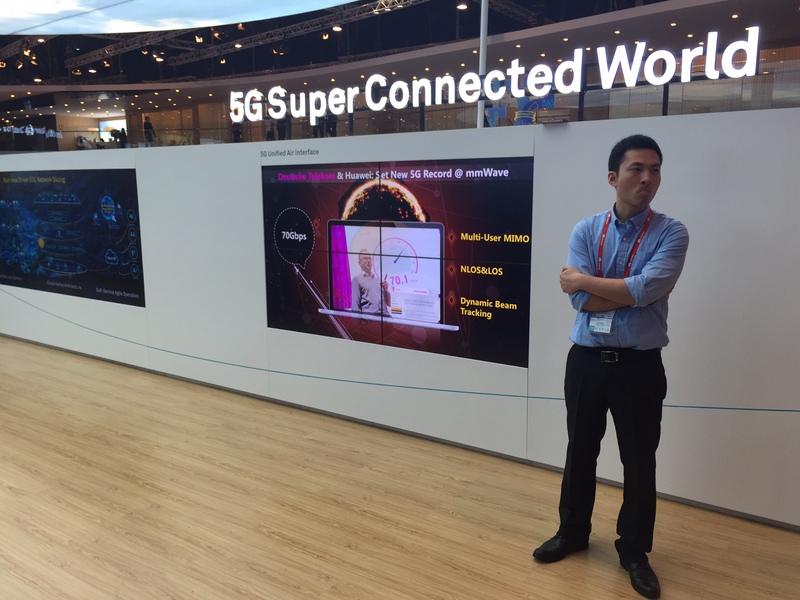 This cooperation comes against the backdrop of various governments’ decision to restrict Chinese telecom giant Huawei from the rollout of the next generation of mobile communications (5G), including in the US. The tech dispute is seen as part of the broader economic tensions between the US and China. 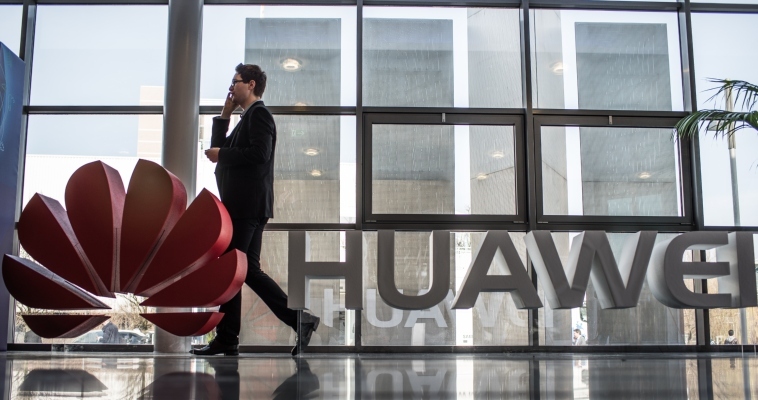 France also decided this week to toughen access to its national market for telecom makers, with Finance minister Bruno Le Maire saying that the risks of data theft are real, although he did not mention Huawei. Huwaei’s founder said that the company does not include any ‘backdoor’ to facilitate information to Chinese intelligence. “We would rather shut Huawei down than do anything that would damage the interests of our customers,” he told reporters in a recent meeting. 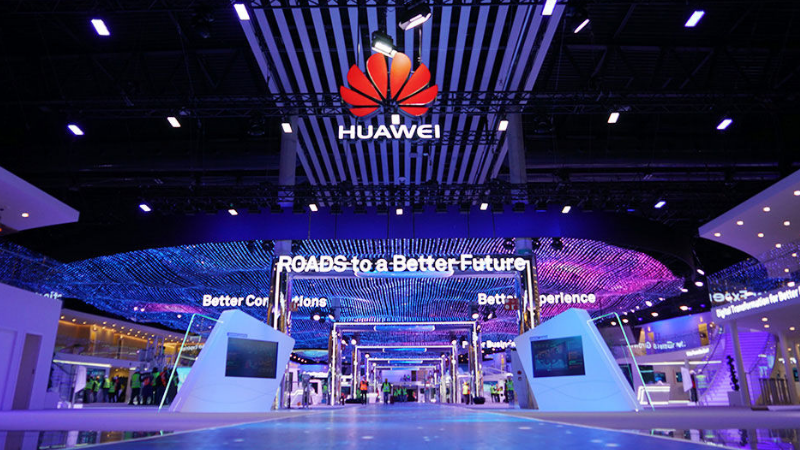 Huawei hired EY, a consultancy, to assess the controversial Chinese law which introduced the backdoor. China’s 2017 intelligence law states in its article 7 that “all organisations and individuals shall, according to the law, provide support and assistance to and cooperate with the State intelligence work, and keep secret the State intelligence work that they know”. Article 8 says the intelligence authorities’ work shall respect human rights and the “legitimate rights and interests of individuals and organizations”. According to EY’s report, seen by EURACTIV.com, as a result of the boundaries introduced in article 8, Chinese companies “are not obliged” to cooperate with the intelligence services. 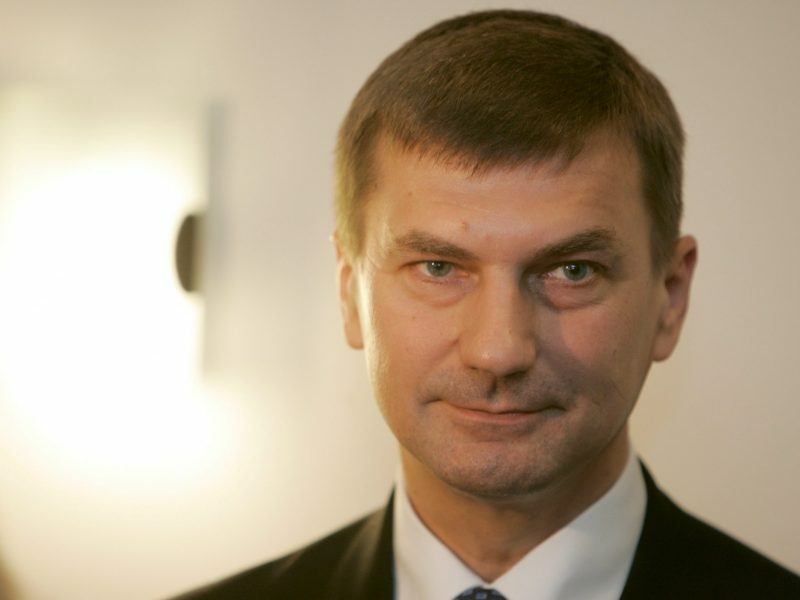 The report is dated nine days after commission vice-president for Digital Agenda Andrus Ansip said that Europeans should be “worried” about Chinese companies due to this ‘backdoor’. 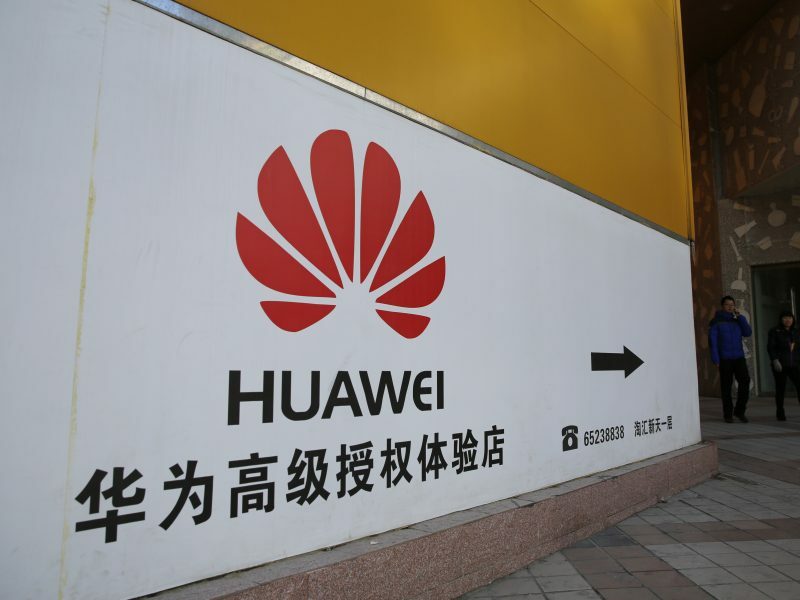 Huawei have shared the legal analysis with Ansip’s team, a company source told EURACTIV. The possibility that Europe could develop cybersecurity standards jointly with the US is not a source of concern for the company, for now. 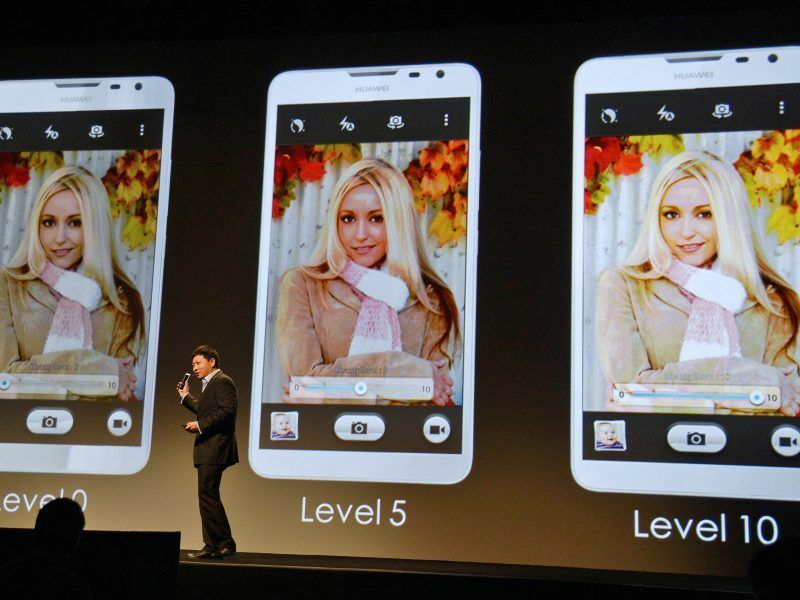 “It is not important who develops them, but there has to be a level playing field”, a Huawei representative told this website. He said that the standards should not be designed in such a way that could be targeted against a specific company. EU officials argued that cybersecurity has been always a concern and the cooperation with other actors necessary. “We always said we are not alone in this”, the source said. The European Parliament and member states have recently reached an agreement on a new cybersecurity law. In addition, the Commission proposed setting up a network of regional cybersecurity competent centres in Europe under the next EU’s long-term budget (2021-2027).